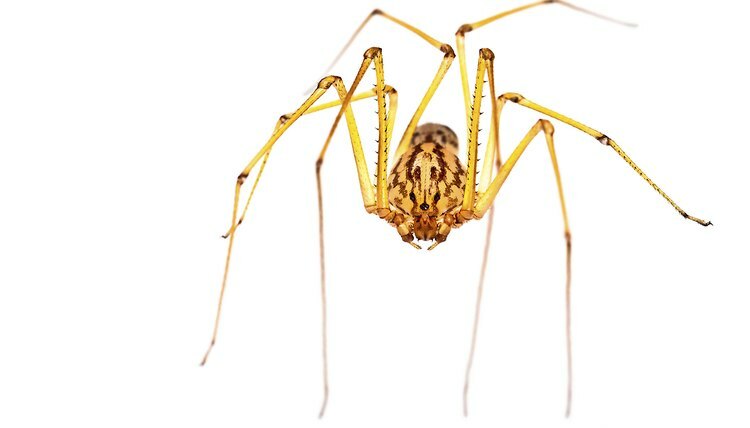 People use the name "daddy longlegs" to refer to two similar-looking but different arachnids. One is a harvestman, or Opilionid, and the other is a spider that belongs to the family Pholcidae. 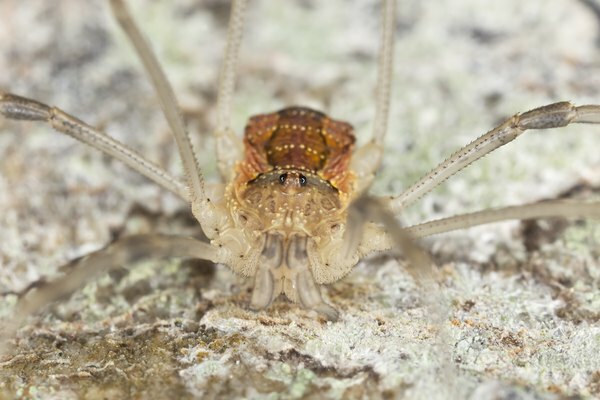 The harvestman has one round body segment, two eyes and eight legs. Daddy longlegs spiders have two body parts: the cephalothorax and abdomen. They have eight eyes and produce silk. 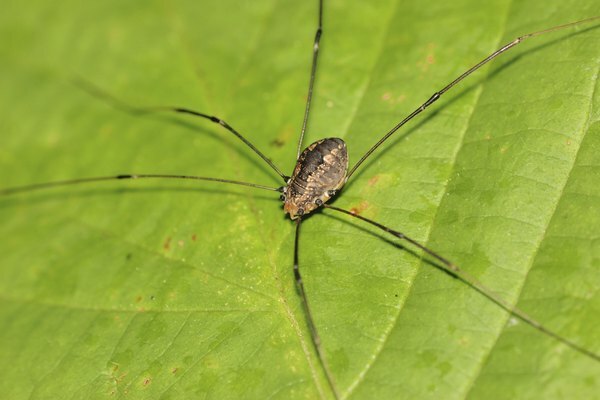 The harvestman eats decomposing animals and plants. 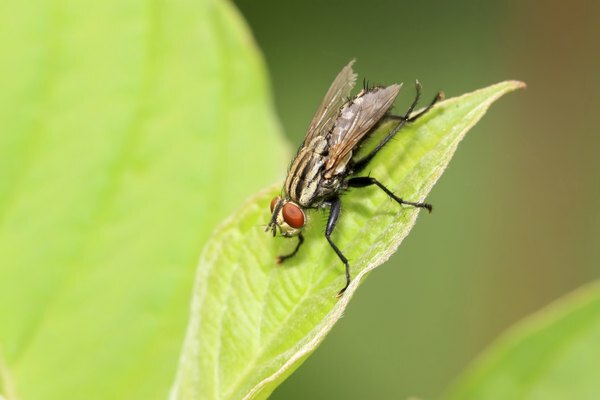 According to Backyardnature.com, it also eats aphids, caterpillars, flies, snails, fungi and beetles. It doesn't have fangs or venom glands. The daddy longlegs spider has been known to raid webs in search of eggs, captured prey and even other spiders to eat. For the harvestman, birds are a common predator. It emits a foul odor to ward them off. 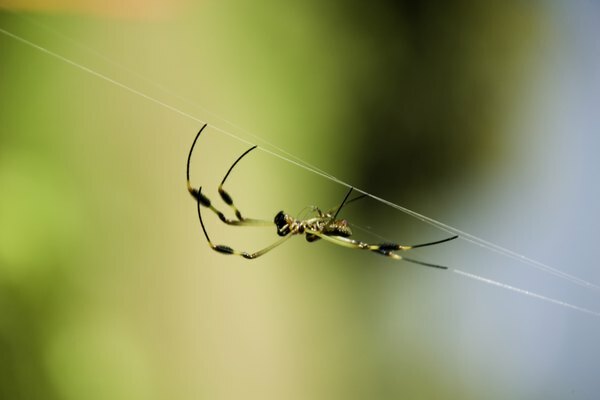 You'll often hear people say that the daddy longlegs spider's venom is deadly to humans but that it can't bite people because its fangs are too short. 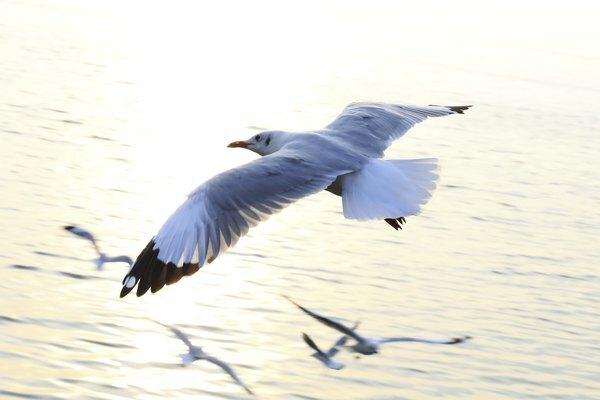 However, neither part of this myth has been proved, according to the University of California, Riverside.